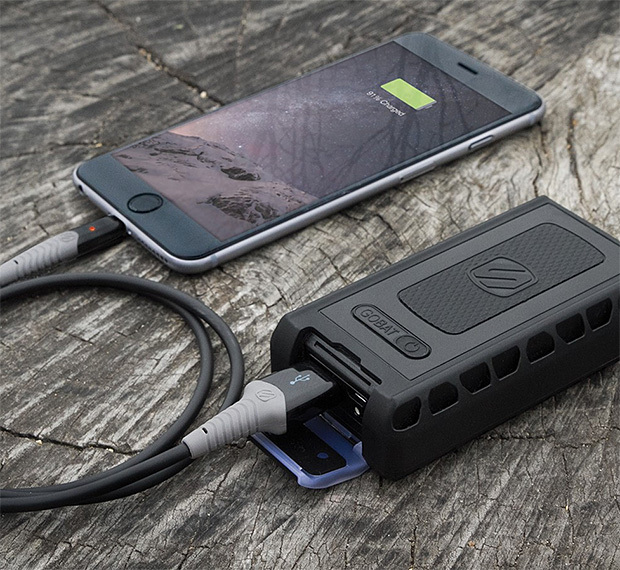 The goBAT 6000 is a portable backup battery for charging your devices in the wild. It’s tough: IP68 waterproof & dustproof rating and Military Spec 810G Drop/Shock construction. 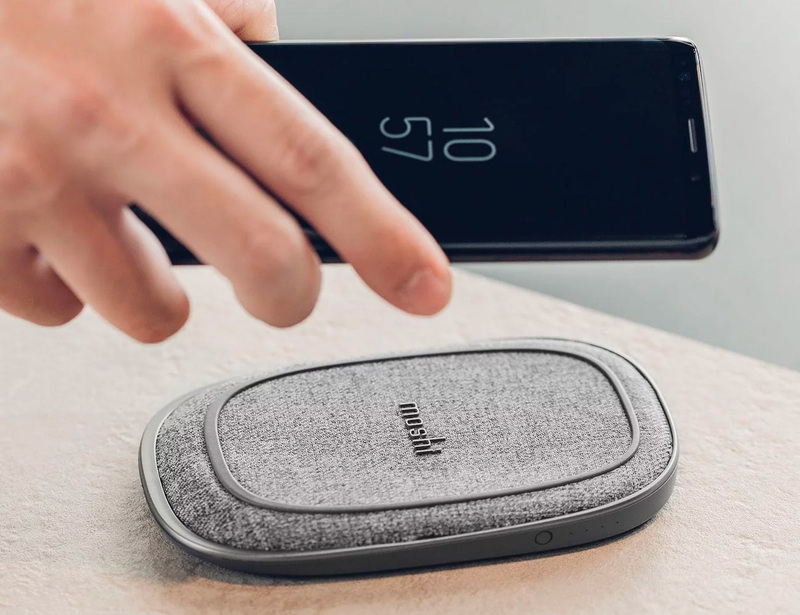 The 6000 mAh battery will charge most phones up to 3 times & its high-power USB port auto-detects the fastest possible charge speed for your device. 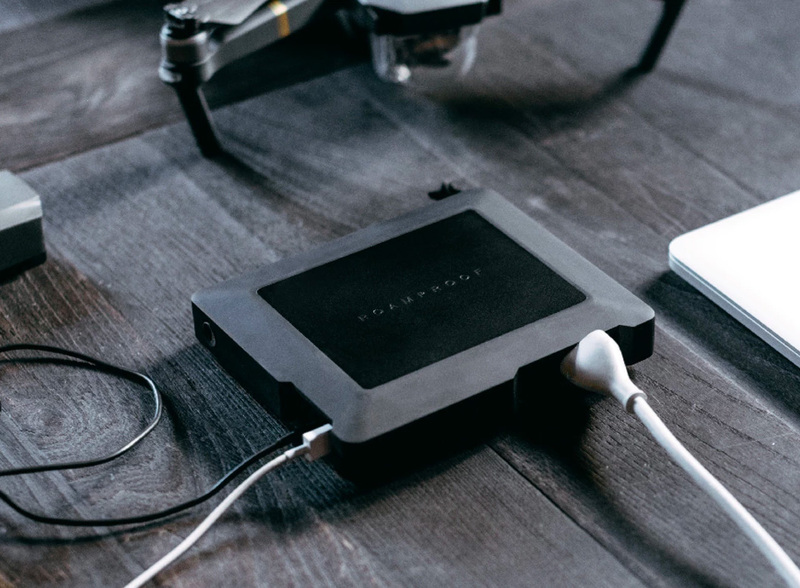 The RAVPower 5000 external battery pack is a power bank that’s compact, stylishly designed, lightweight, fully portable and imperceptible when put into a backpack; perfect for on-the-go charging. 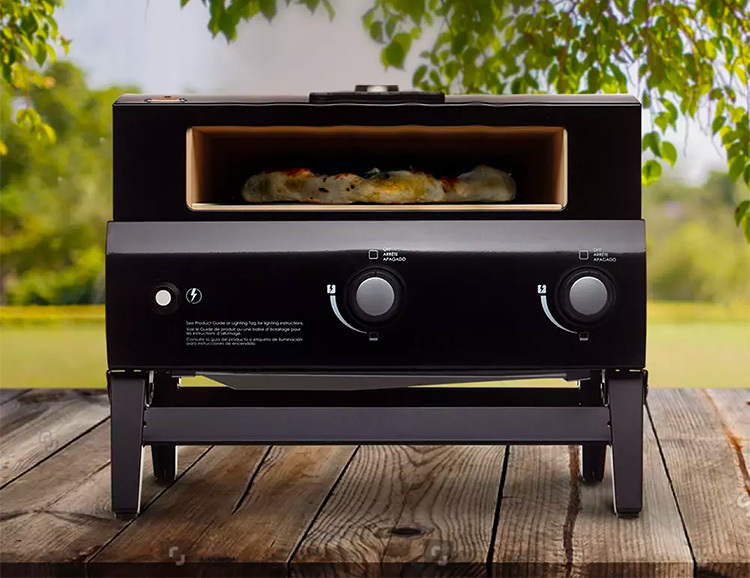 It’s equipped with 2.4a output and 2a input with iSmart technology that delivers optimal charging current for any connected device. 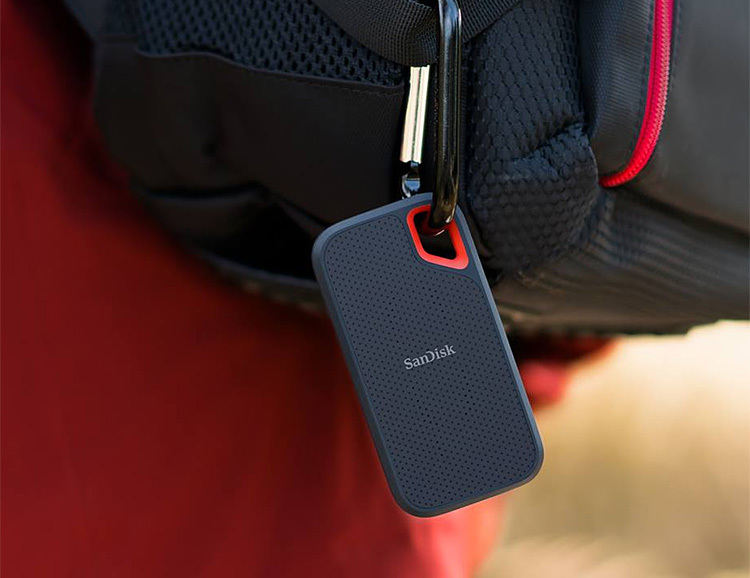 Delivering high-speed transfers at up to 550MB/s, the rugged and pocketable SanDisk Extreme Portable SSD is water, dust, and shock resistant, perfect for on-the-fly & outdoor transfer of large video and photo files. Available in 250GB, 500GB, and 1TB capacity. 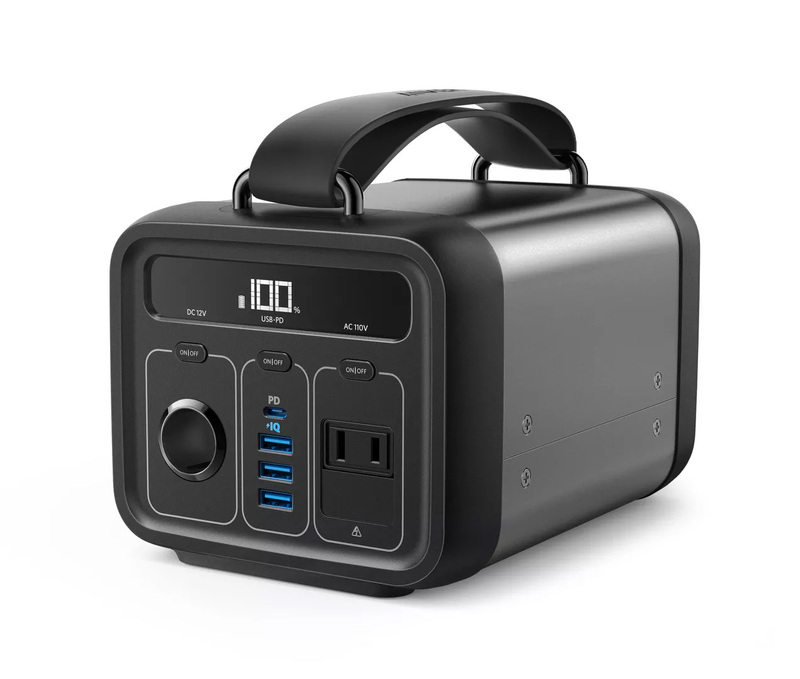 The Lithium Yeti Range from Goal Zero are portable power stations that will charge up & run your USB, AC and DC devices anywhere you go. There are 3 models with 400, 1400, or a whopping 3000Wh hours of power. All feature a plethora of ports and—depending on the model—will charge everything from your phones & laptops to a 32-inch LCD TV. 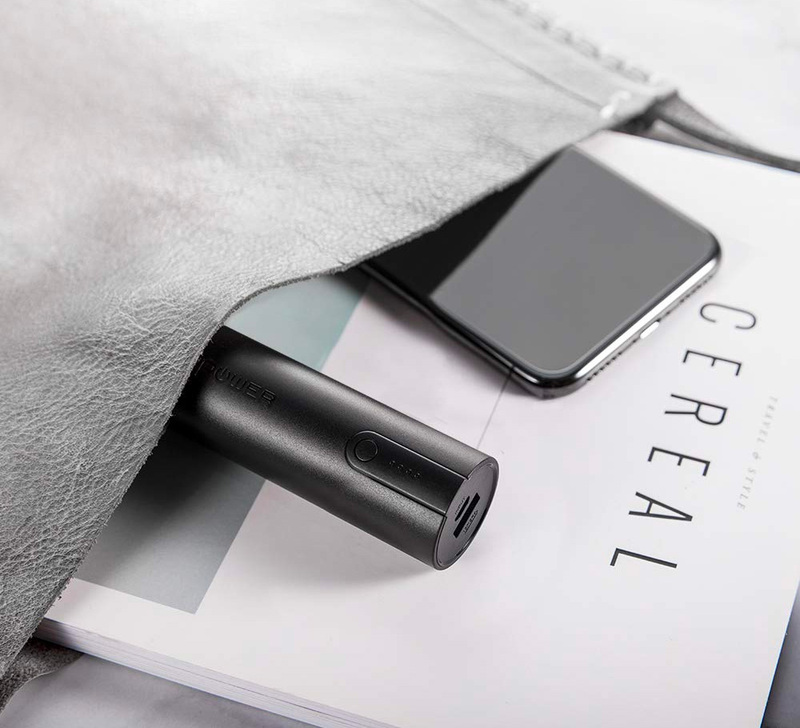 With a built-in 14,000 mAh battery, the IconConnected Power Sleeve from Incase will deliver enough juice for two full recharges of your MacBook Pro and other devices and its all packed into a standard-size sleeve. It features both a USB-C port and USB-A port and will be available later this year in 13-inch & 15-inch sizes. 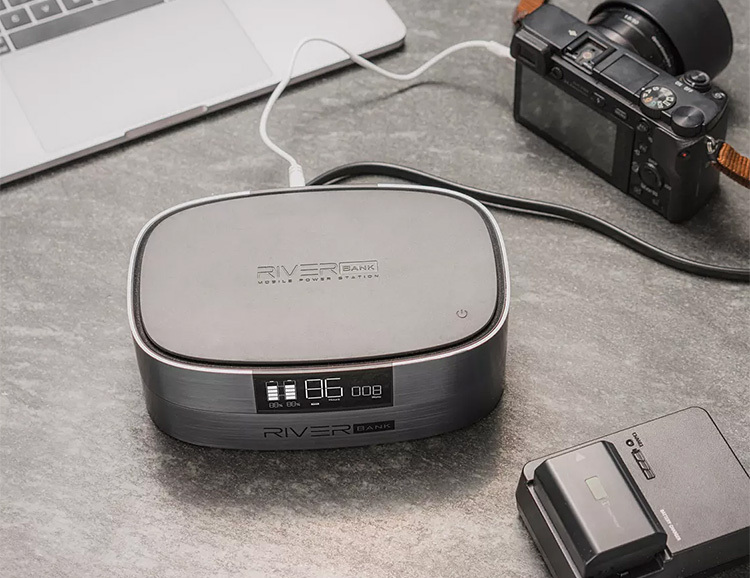 In a sea of backup batteries and power supplies, the River Bank stands out for its unique ability to charge up to six devices at once. 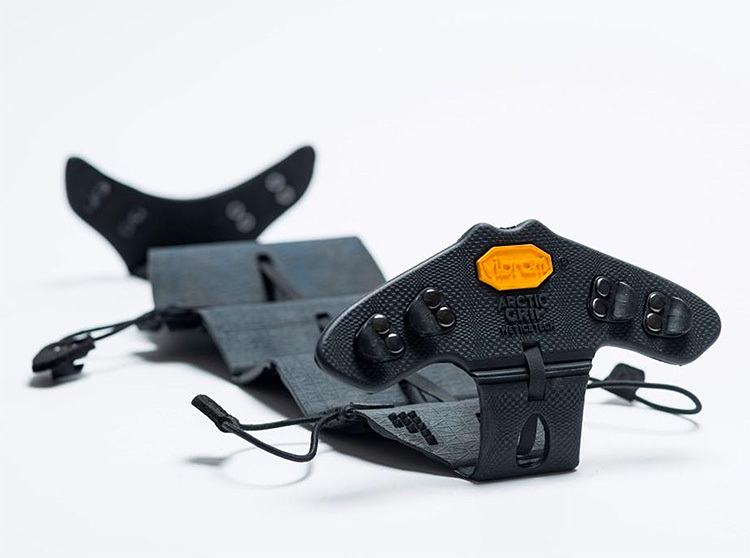 It consists of 3 separate stackable modules, all geared for different uses. 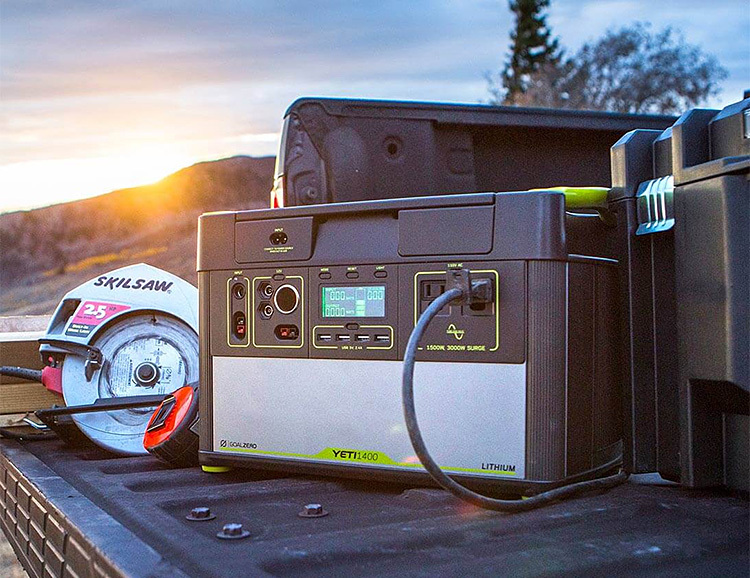 The main module boasts a capacity of 25,600mAh—enough power to literally jumpstart your car 10X. Or your phone, camera, laptop, tablet, Qi device, and e-reader, all at once. 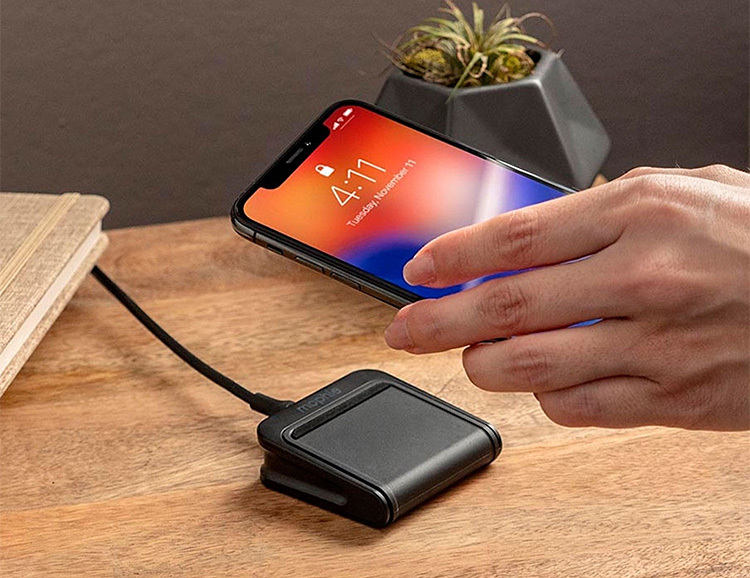 Made for iPhone X, iPhone 8, iPhone 8 Plus, Samsung, and other Qi-enabled devices, the Charge Stream Pad Mini from Mophie delivers 5W of wireless charging power to all your devices. It is compact and features a non-slip rubberized pad to keep your device securely in place while it recharges. Great for travel. 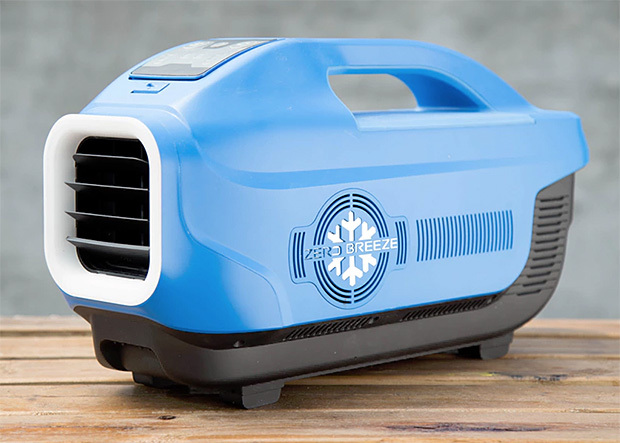 Zero Breeze is the world’s first portable, smart multi-function air conditioner. 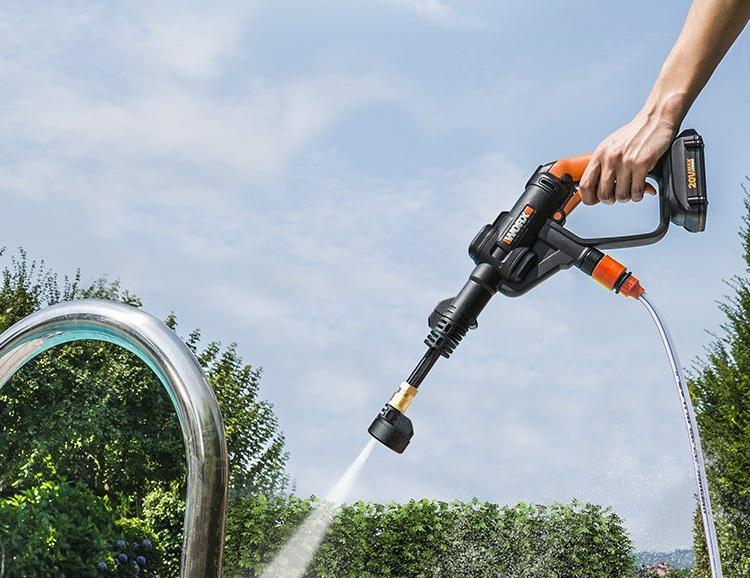 It uses a rotary compressor to create its cooling effects with 3 fan speed & cool settings for indoor or outdoor use. A battery pack provides portable power. 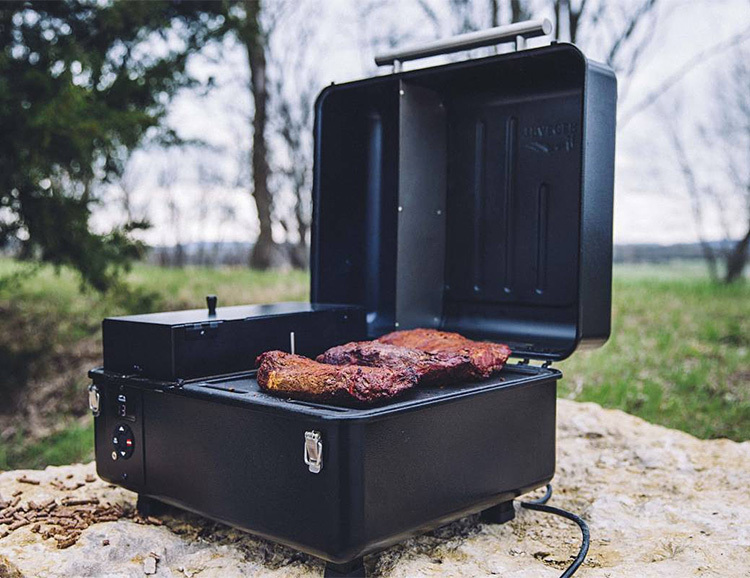 Zero Breeze also features an integrated bluetooth speaker, dual USB ports for device charging & an LED light. A funded Kickstarter. Never again will you have to suffer the high-pitched 3 a.m. chirps of your smoke alarm with the dying battery. 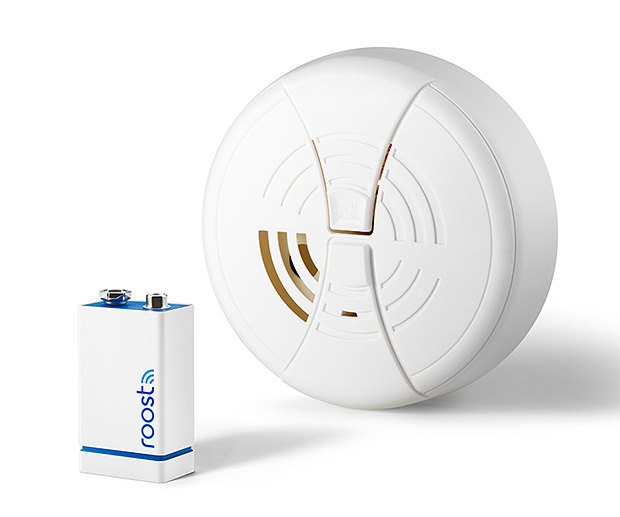 With the Roost 9-volt smart battery & app you get low battery alerts directly to your phone, automatic emergency alerts to your family & friends, and alarm notifications when you’re away. 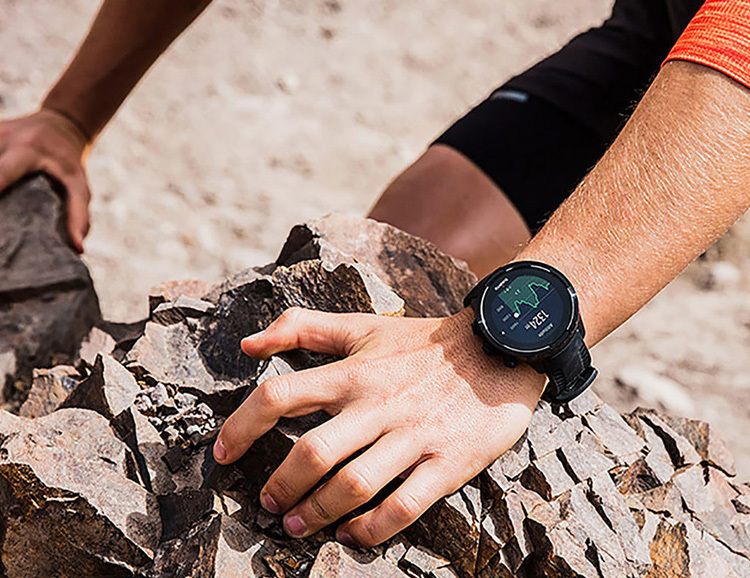 Suunto’s multi-sport model 9 workout watch is a full-featured sports watch that boasts a better battery than most. The 3-mode battery can run for up to 120 hours with the GPS on due to the brand’s ‘FusedTrack’ algorithm technology, which combines the GPS and motion sensor to lower the GPS power usage & battery demand until you really need it—like your next workout. Should you roll one up? Why not. A portable keyboard is a very useful device as long as it’s big enough to be comfortable yet small enough to be truly portable. 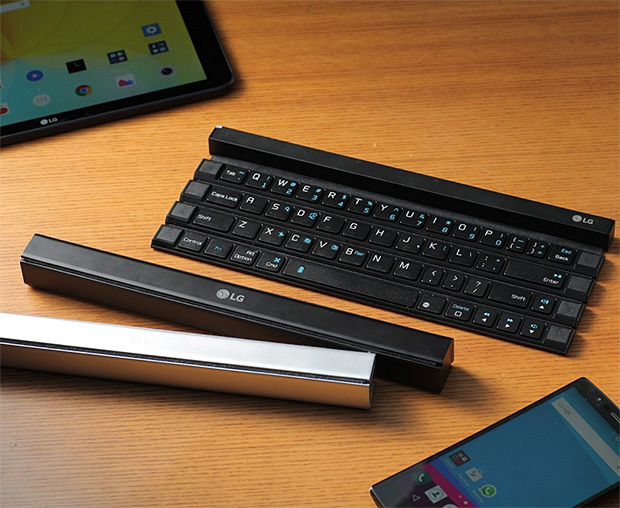 LG’s Rolly fits that bill and the design rolls up into a stick. It’s got 4 rows of keys, 2 less than normal but width-wise it’s nearly full-size. When you’re ready to go, just roll it up, but no need to lick the edge. 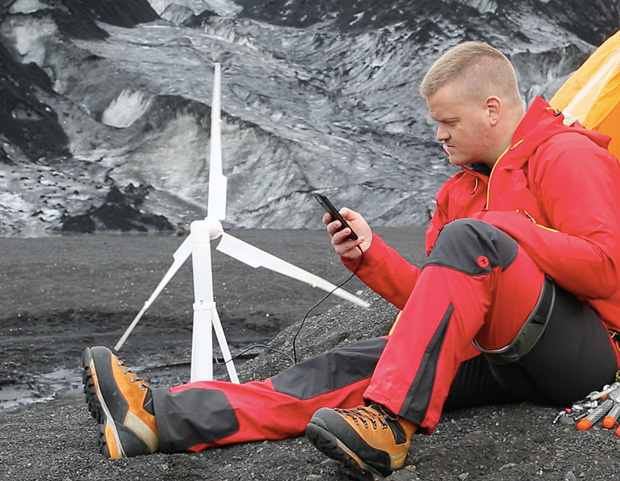 A portable wind turbine power station will allow you to generate your own power in places beyond the grid & in places where solar won’t work. At just 1.5 pounds, the smallest model is truly portable and will charge your iPhone 6 three to four times via efficient, Li-Ion batteries. Larger models will charge your electric car & home. Portable and constructed with premium materials, the Silicon Power Bolt B80 is an external SSD (solid state drive) small enough to take anywhere. Solid state drives are more stable & faster than standard HDDs and this one delivers read and write speeds of 500MB/s and 450MB/s. Available with storage capacities of 120GB, 240GB, & 480GB. The B80 is the thinnest portable SSD on the market as well as dust and water resistant.